Blogging is so ubiquitous today that it’s easy to forget how recently it all began. This month marks the tenth anniversary of the launch of Blogger, arguably the world’s most high-profile blog hosting service. In the following article, theEword copywriter Richard Frost looks at the phenomenal rise of blogs and how advertisers are slowly joining the party. The term weblog, later contracted to blog, was coined in 1997. 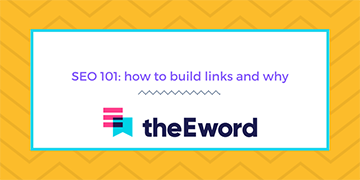 Originally a niche pursuit, it wasn’t till the very end of the 90s that it really began to take off with the launch of several hosting sites. Open Diary appeared in 1998 and it was followed a year later by Blogger, LiveJournal and Pitas.com as web publishing was tentatively introduced to the masses. For the first time, internet users were offered a simple means of publishing their thoughts to the world and the explosive uptake reflects how the idea caught on. In late 2008, Technorati reported that it had tracked 133 million blogs over the previous six years. And the blog search engine pointed out this figure had nearly doubled from 72 million just 18 months earlier. On Blogger alone, a new blog is created every second of every day. So what does this mean for digital marketers? 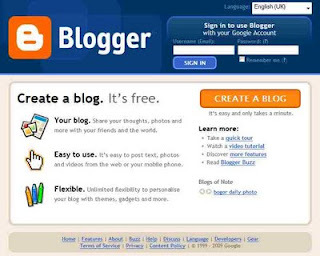 Blogger, acquired by Google in February 2003, is at the frontline of efforts to monetise the sector. All publishers are now encouraged to incorporate ads on their pages in return for a share of the revenue generated. 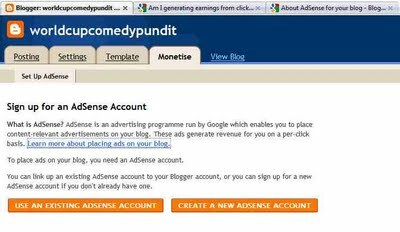 By clicking the ‘Monetise’ tab on their Blogger dashboard, users are invited to set up an AdSense account and enable content-targeted ads between posts or on a Google sidebar. These bloggers then receive either a share of pay-per-click revenue or, if companies bid to run ads on the site using placement targeting, income per thousand page impressions. Of course, it is by no means the only blog hosting site to incorporate ads. Specialist blog services like TravelBlog and ScienceBlogs place Google ads alongside postings, which is proving popular with digital marketers looking to target specific demographics. 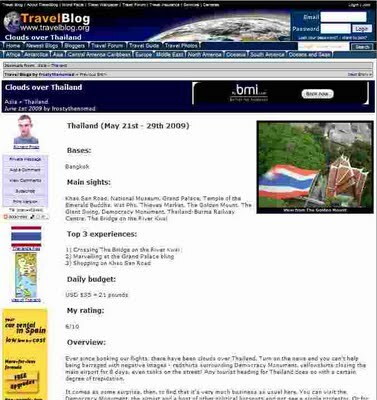 For instance, open up a TravelBlog post and you may well come across targeted display ads from airlines above and below the text, as well as promotional content from a car rental service in the sidebar. Ten years may have passed since the launch of Blogger but this industry is still very much in the early days of monetisation. At the moment, user uptake of blogs has vastly outstripped the involvement of advertisers. 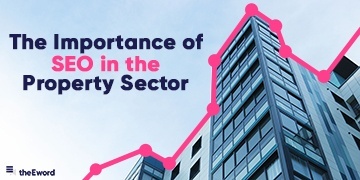 But as the popularity of hosting services like Blogger continues to boom, it won’t be long before digital marketers reappraise the value of this emerging sector.